Over 20 million years of the geological story of Waimate district sits quietly on the shelves of Robert White’s man-cave at Waihao Downs. Robert volunteers as a fossil guide and is happy to talk to visitors about his collection, where to look for fossils, and what they can expect to find. Some of his discoveries have ended up at Otago Museum - a whale skull that he found on a riverbed at Bluecliffs, for instance. Waihao Downs rocks were laid down 16 to 22 million years ago; and the Hakataramea is older, at 23 to 25 million years. Robert says there are plenty of easily accessible fossil collecting sites in the district, particularly at Waihao Downs, Waihaorunga, Bluecliffs, the Hakataramea, and above the Lake Waitaki Dam. At Waihao Downs, creamy coloured clay in the landscape is an indication that the spot is a good fossil site, he said. Odd-shaped hills in the rolling farmlands contain harder rocks that erode more slowly than the basins and depressions around them.  Waimate district has fossils in miocene, greensand, and limestone deposits. A good site in the Haka Valley is near the limeworks, where many coral and shell fossils are lying around. In addition to volunteering as a fossil guide, Robert is also available to talk to visitors about earth building and living off-the-grid. He and partner Marijke White-Barnhoorn have built two earth homes. Contact: Robert White, 03 689 2827.